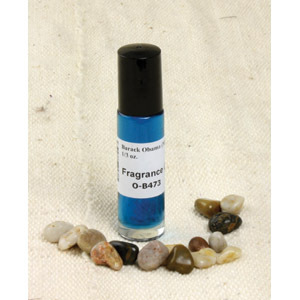 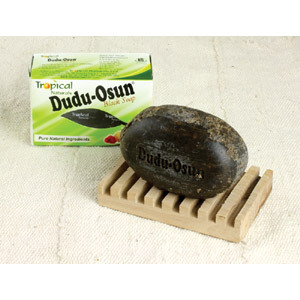 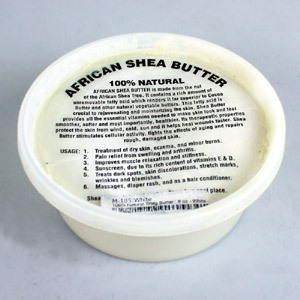 African Shea Butter-White 8 oz. 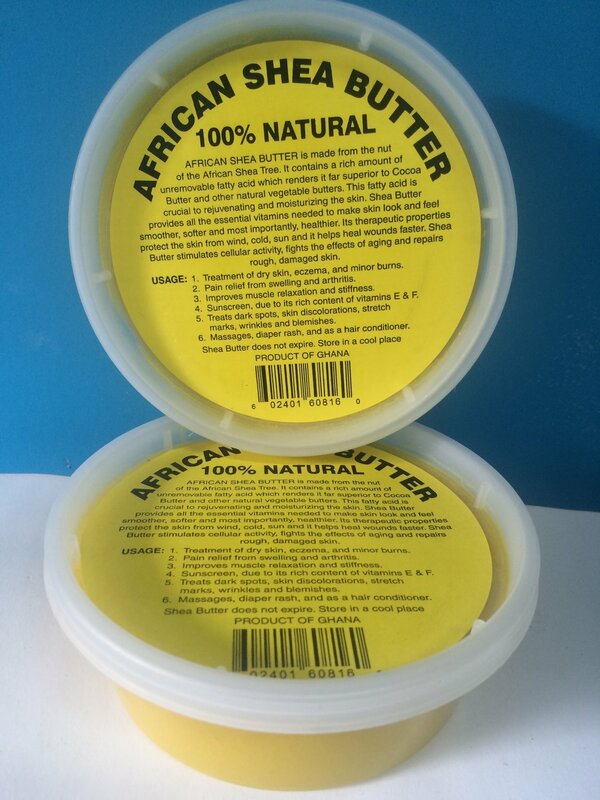 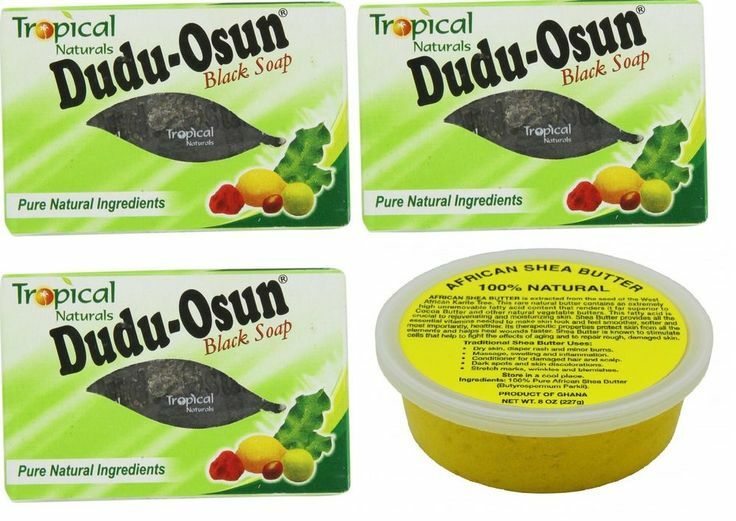 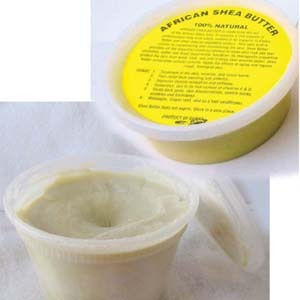 African Shea Butter-Yellow 8 oz. 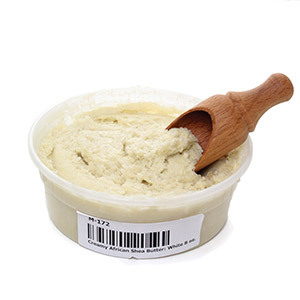 Unrefined Shea Butter - Yellow : 1 Lb.